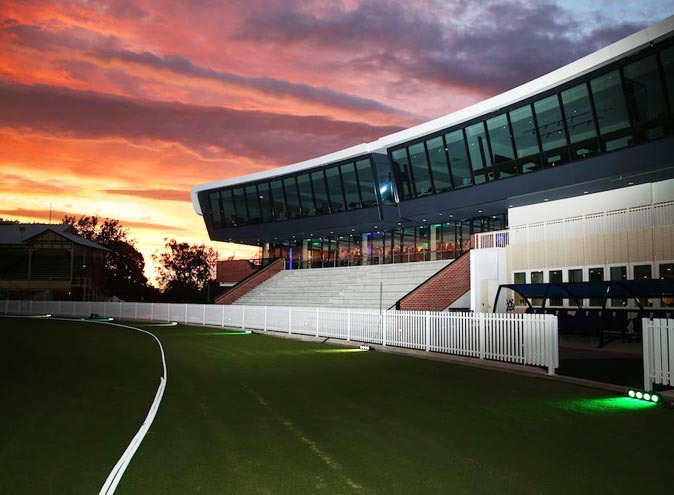 The exciting new home of cricket in Victoria, the CitiPower Centre at Junction Oval opened in March 2018. 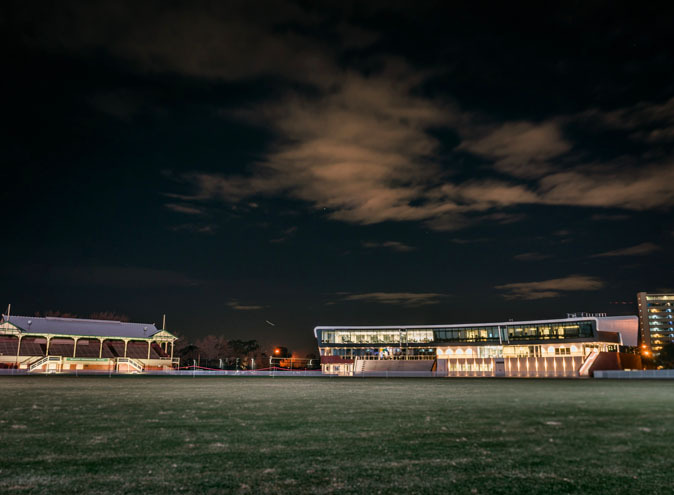 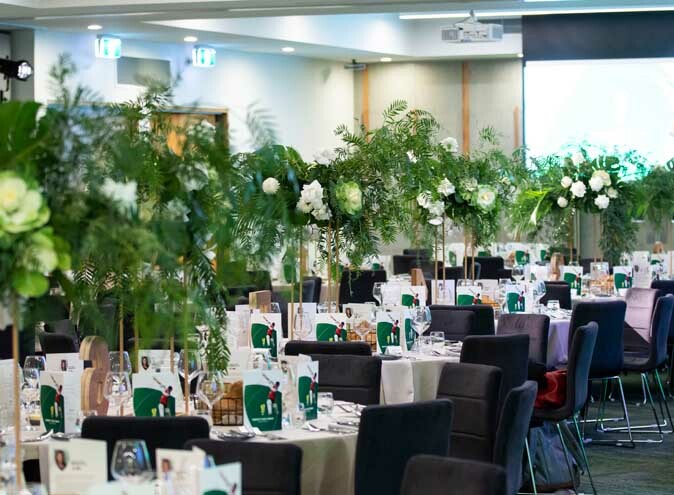 Cricket Victoria have partnered exclusively with Dineamic Events to service all catering requirements at this newly developed venue, located within the historic Junction Oval precinct on Lakeside Drive in Albert Park. 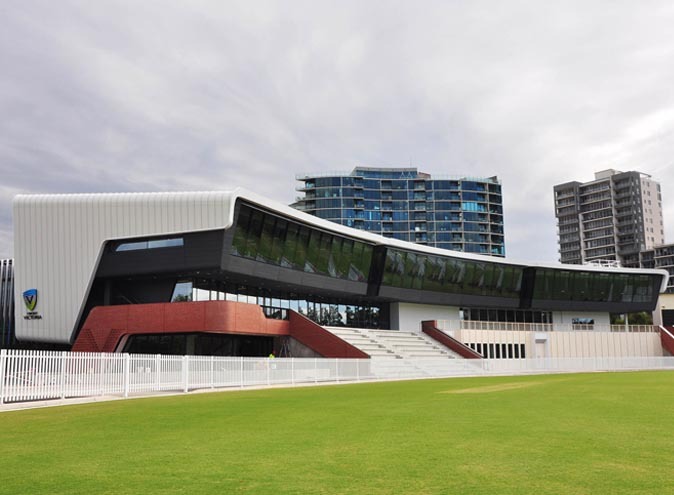 This state of the art facility is now home to Cricket Victoria, the Melbourne Stars and the Melbourne Renegades. 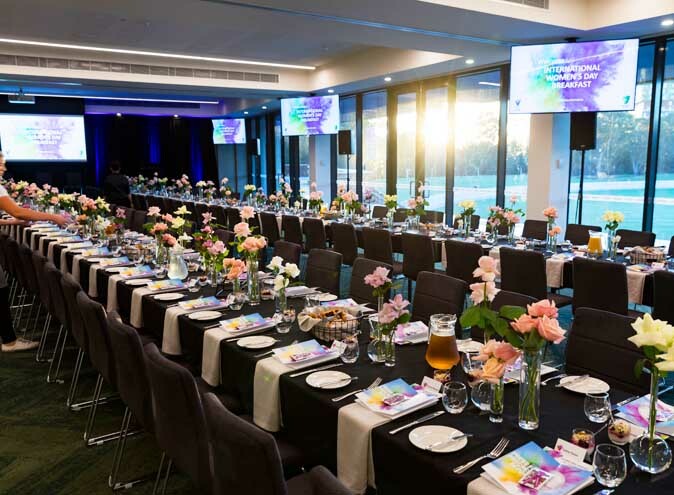 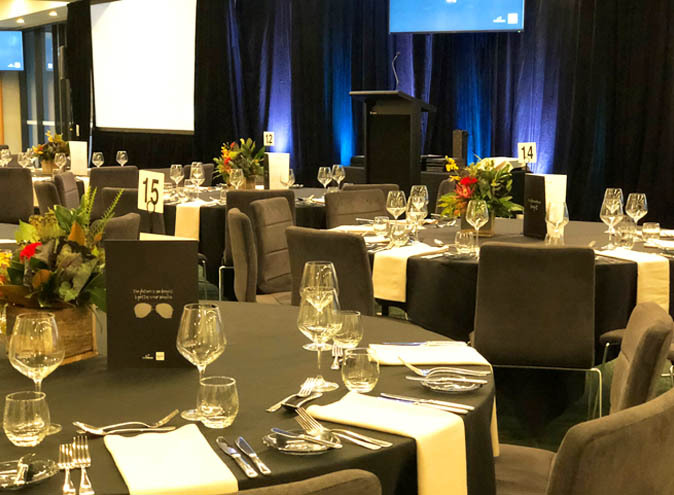 CitiPower Centre boasts spacious and flexible function rooms that can accommodate boardroom meetings for 20, banquet dinners for 220 or cocktail functions for up to 350 people. 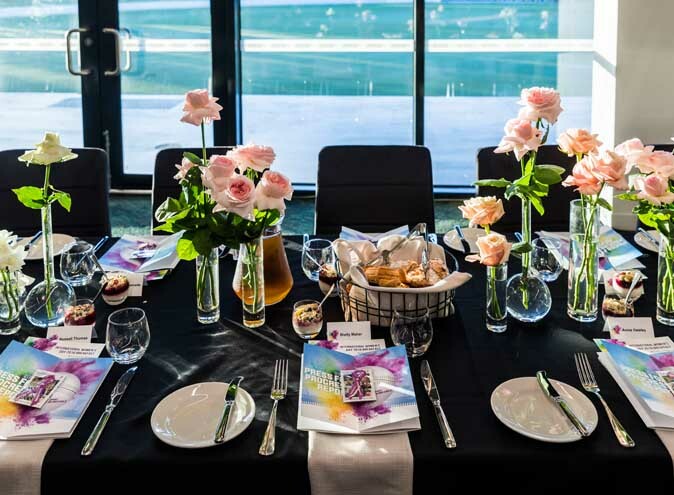 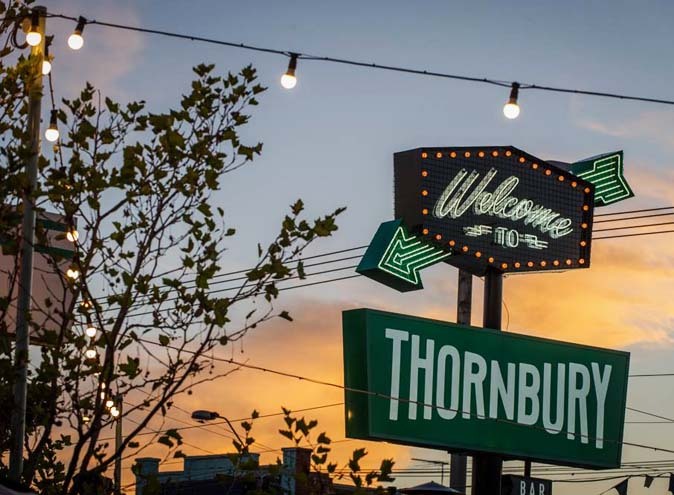 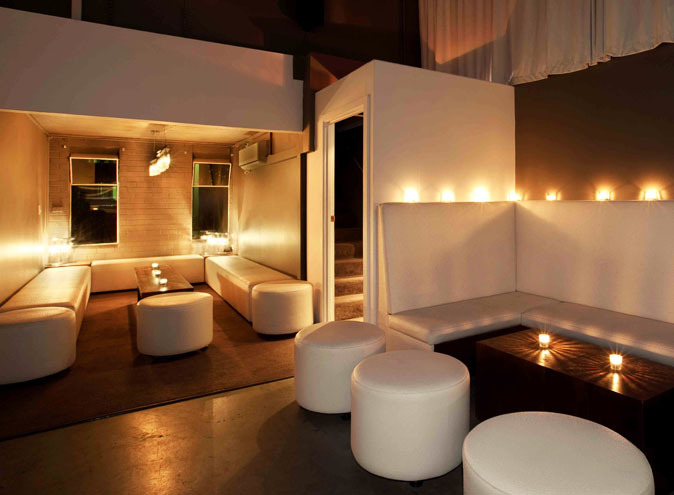 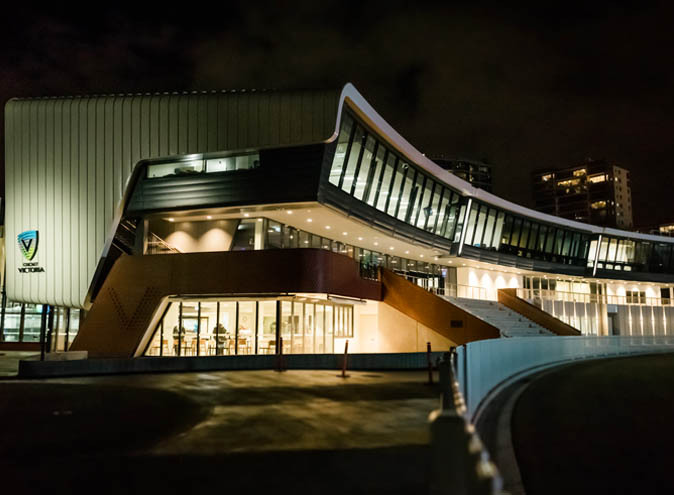 These stunning spaces also come fully equipped with in-built A/V, licensed bar and outdoor terrace overlooking the picturesque grounds and heritage listed grandstands. 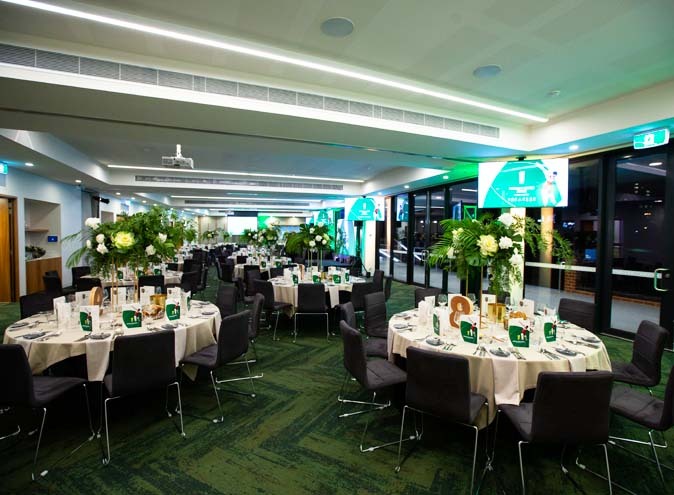 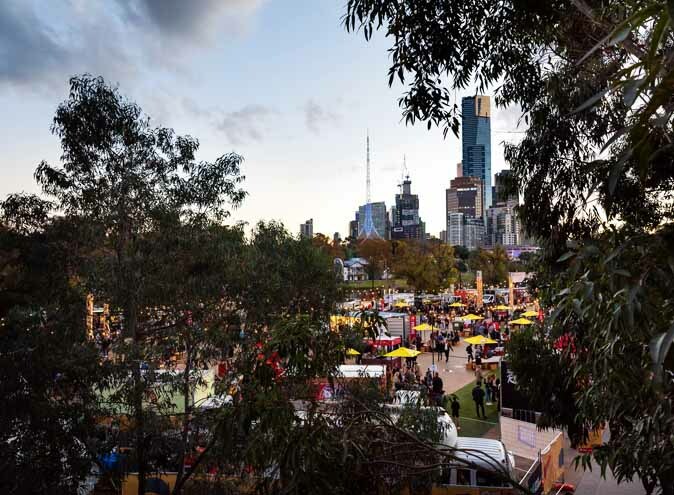 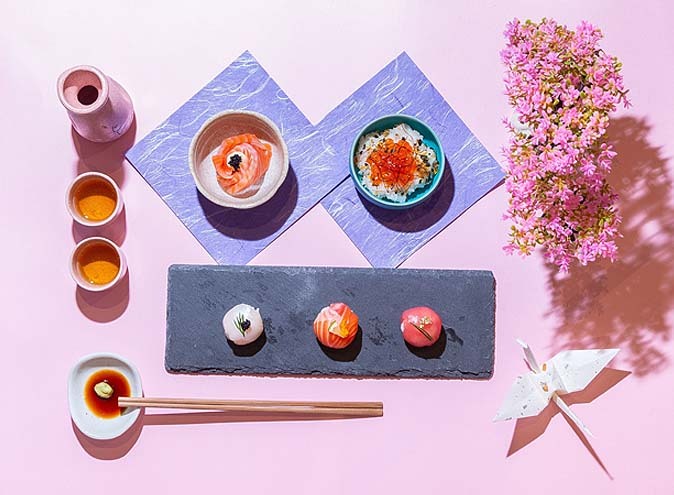 With an emphasis on delicious yet healthy and nutritious food, Dineamic Events have been catering to elite athletes, sporting teams and both private and corporate clients around Melbourne for over 10 years.